Cosmetic dentistry and restorations requires the knowledge and skill for comprehensive oral health care, combined with the special training and the sensibility of an artisan. When the treatment is complete the tooth or teeth (and associated gingival-gums) – framed by your lips – will present a pleasing appearance, along with an optimal restored function. New and better cosmetic dentistry ceramic and composite materials provide an unprecedented opportunity for individuals to improve and restore their smiles at an affordable fee. Whether we are restoring an individual tooth with a small amount of decay, or one that has suffered from extensive breakdown from decay or trauma, we at Advanced Dental Care strive for (and accomplish!) the best in natural appearing, enhanced esthetic restoration. 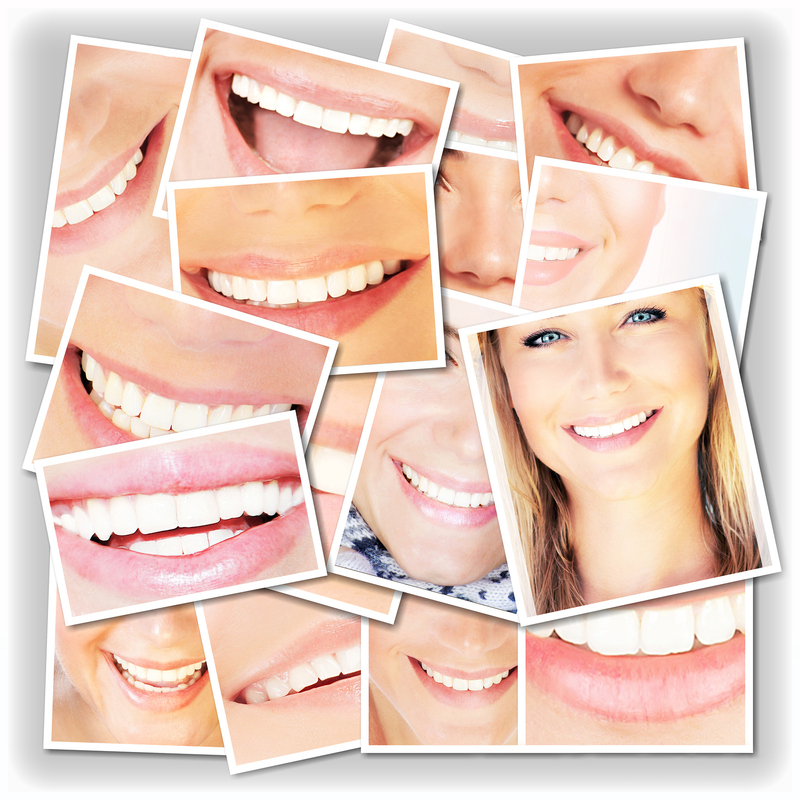 When we are replacing missing teeth, our cosmetic dentistry goal remains the same: Strength, Durability and Comfort. Advanced Dental Care offers cosmetic dentistry, as well as many other services at our Providence, Rhode Island ( RI ) office. Request a consultation today by either filling out our request form, or by calling our office at (401) 273-6780.